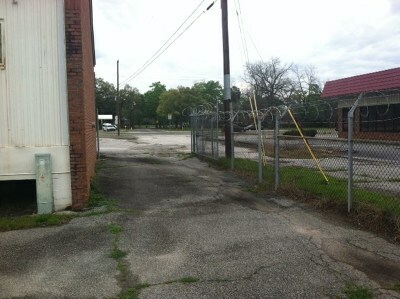 Brick office and warehouse located just west of Downtown Valdosta. 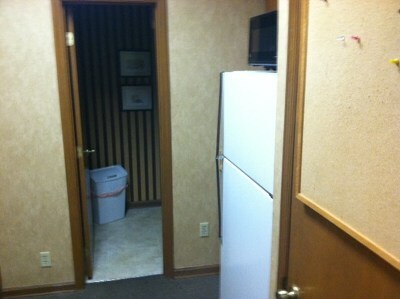 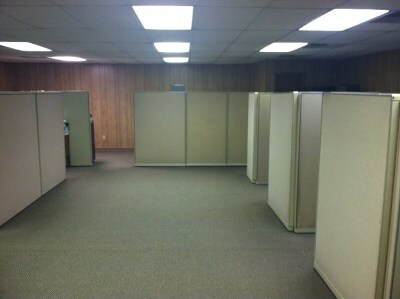 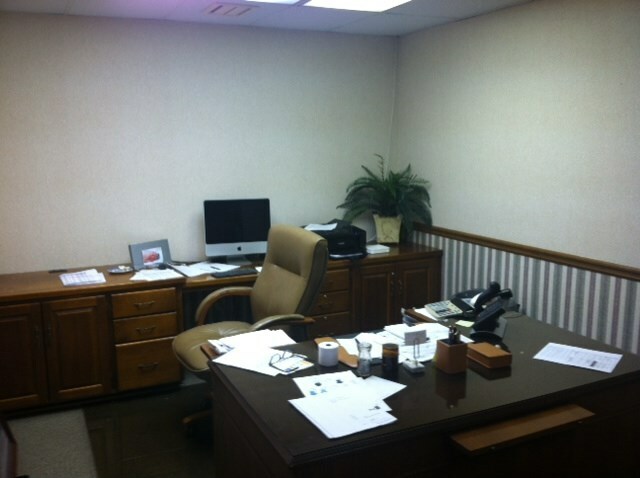 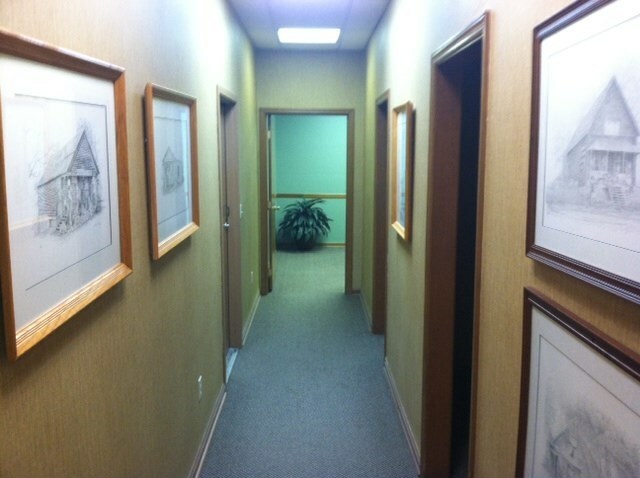 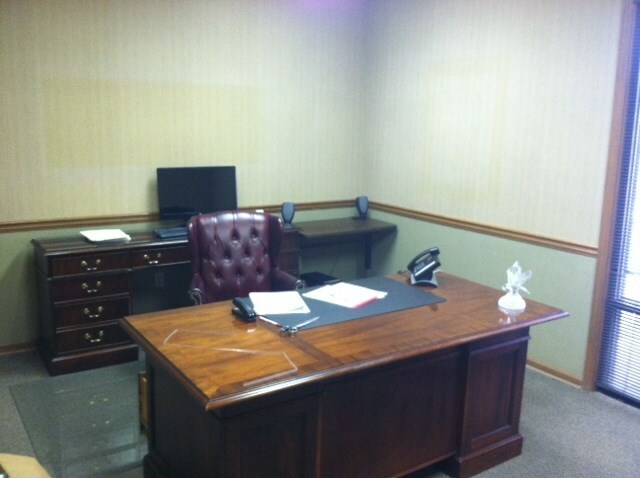 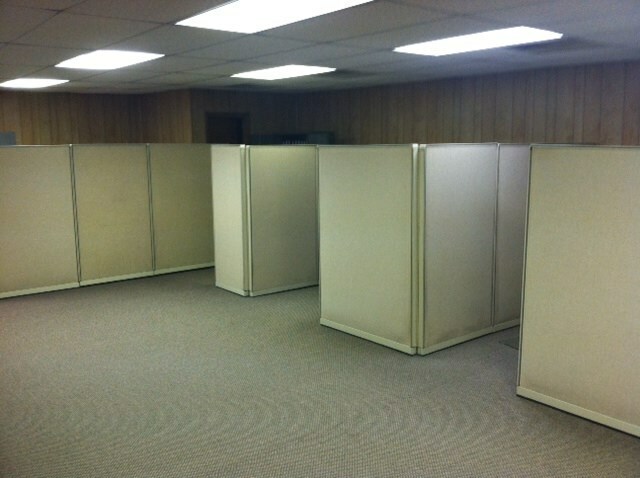 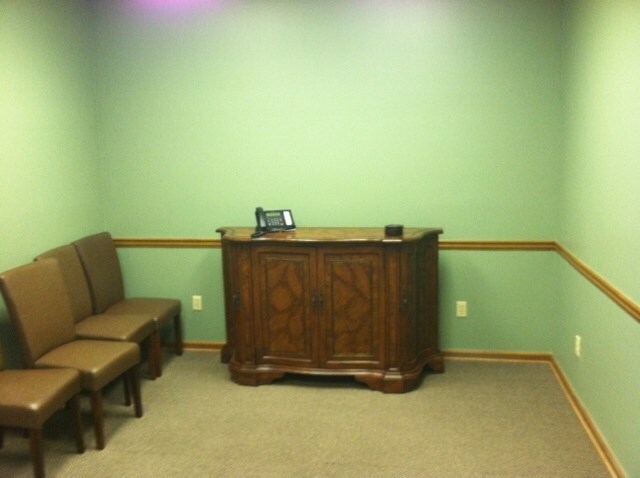 Approximately 3, 000 +/- SF of office space with (5) offices, (6) cubicles, conference room, break room, and reception area. 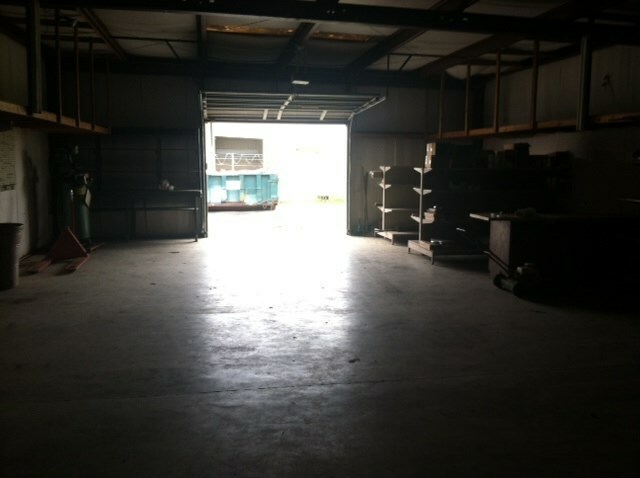 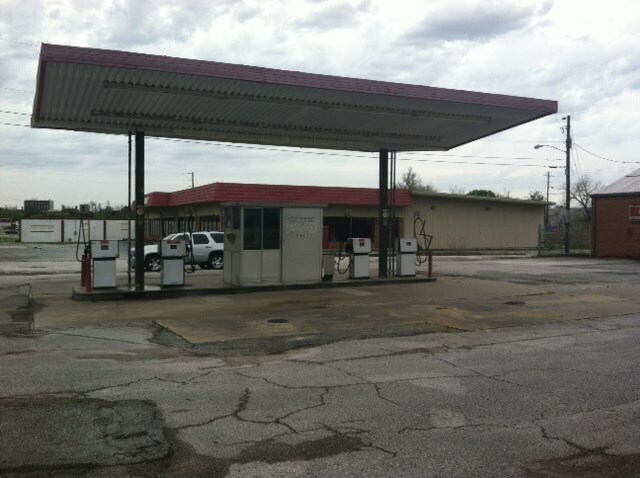 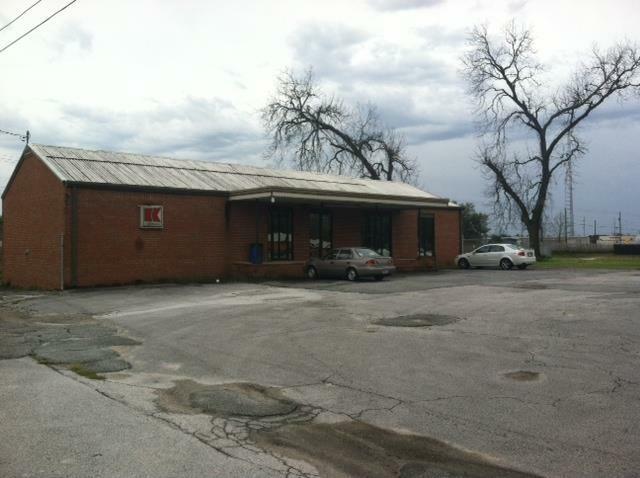 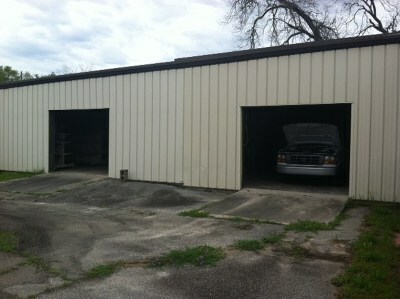 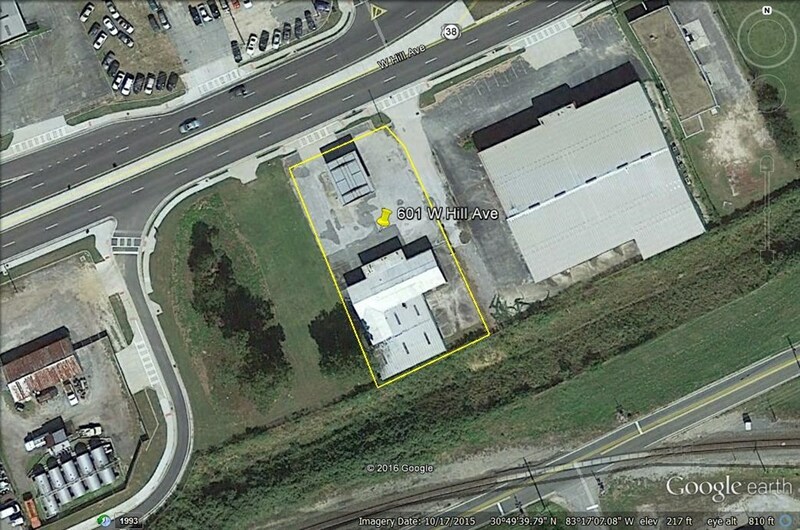 A (2) bay warehouse approximately 2500 +/- SF with roll up doors. 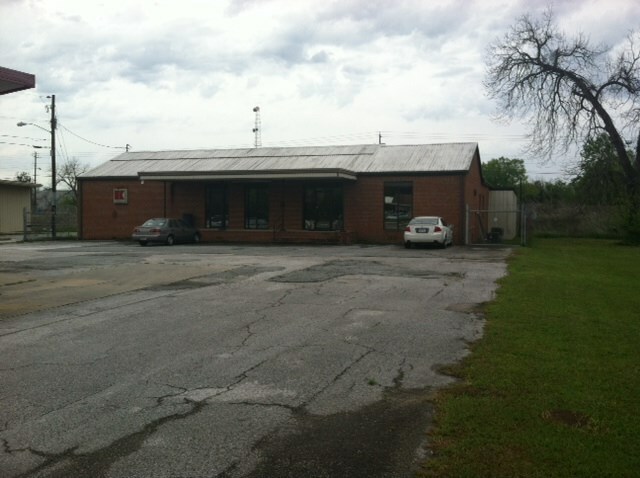 Great multi purpose buildings and property.